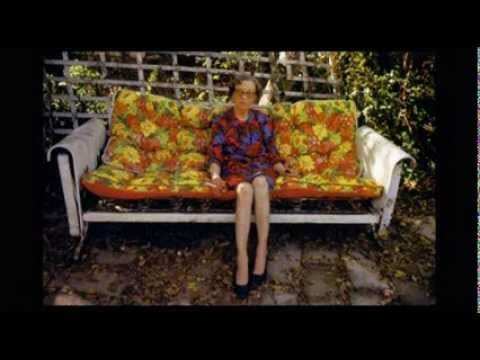 William Eggleston is one of the most influential and original photographers alive today. A Mississippi aristocrat with a fondness for guns, drink and women, he dragged colour into the world of art photography. Reviled in the 1970s, he is now considered a legend whose unique visual style has influenced generations of photographers and filmmakers. Imagine shows the normally shy and elusive Eggleston at work – taking photographs on the road, in and around his home town of Memphis. Posted in ASX.TV, Masters and tagged American Color, BBC, Color Photography, Documentary Video, William Eggleston.